As the sayings go "Change is the only constant" and "Control is an illusion". 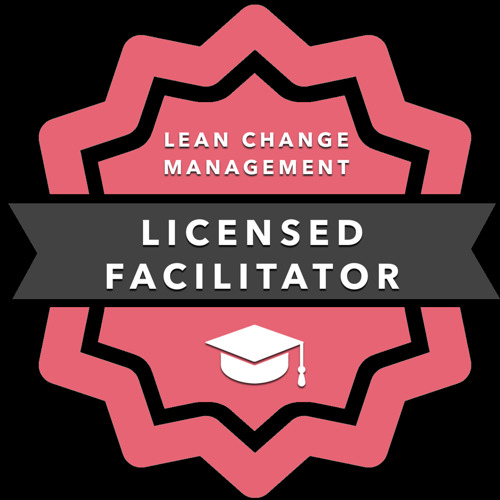 What appeals to me about Lean Change is that we accept these and understand that while we are unable to control it fully, we can guide it if we understand the environment we're in and the personalities we're working with. My career spans 20+ years and multiple countries. I have learnt a lot and look forward to learning even more. I am also keen to share my knowledge and experiences so that others may benefit from them just as I benefited from those that mentored me.